VLN hospitality, behind the scenes tour and passenger hot lap. An exclusive opportunity to visit the legendary Nürburgring in the stunning Eifel region of Germany to enjoy our VLN Race Hospitality offer. The VLN (Veranstaltergemeinschaft Langstreckenpokal Nürburgring) is the sister series of the Nürburgring 24 Hours and brings together club racers & professionals representing some of the best manufacturers from around the world to be crowned King of the Ring! Along with attending the finale of the VLN race season this exclusive offer includes race team hospitality, located in a suite above the pitlane. In addition there is the opportunity to visit the pit garages during the race and to round off the experience, there is an additional option to participate in a passenger lap around the famous Nordschleife circuit. Travel Destinations have partnered with professional racing driver and driving coach, David Pittard to welcome you to the world of VLN. David has plenty of race experience in his career and he stamped his authority on the VLN at an early stage by claiming his first pole position in just his third outing in the BMW M6 GT3 car. He claimed multiple pole positions and fastest laps during his first season in the VLN and will be delighted to show you behind the scenes during his second season. Based on his strong maiden season performance the Walkenhorst Motorsport team have signed him up again in 2019 to chase that elusive win. David will be driving the Walkenhorst BMW M6 GT3 in the 2019 VLN series. as well as in the Nürburgring 24 hours. 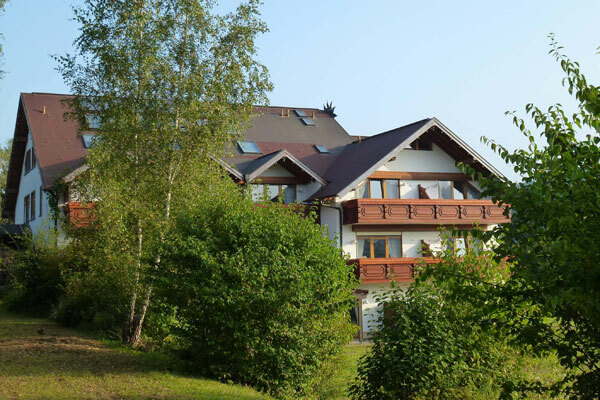 Stay in this traditional 4 star hotel just outside the town of Adenau, located just a few minutes from the famous Nordschleife.